Dealing with winter skin problems? Ugh, the worst, and I am so with you! 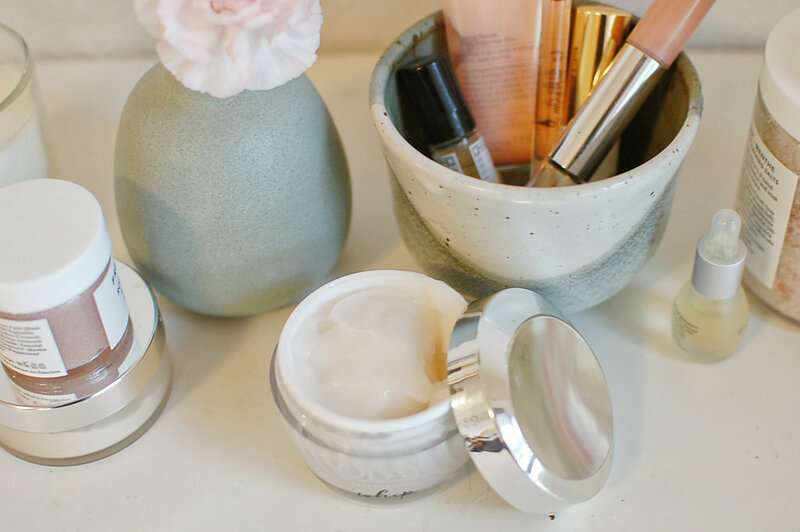 As soon as those temperatures started dropping, I knew that dreaded dry, itchy skin would soon be upon me, and the oh-so-heavy moisturizers required to deal with it that also cause me to breakout, #winterskinproblems. No thank you, so over it. Did you know that our skin starts to feel the effects of cold weather when temperatures drop below 53.6 degrees Fahrenheit? Also, that central heating reduces air humidity levels to just 20-25%, the same moisture content as the Sahara Desert? No wonder by mid-winter and mid-January our skin is on the defensive! Which is why I am so excited about the new Olay Whip! Formulated to work and feel different, Olay Whip offers powerful hydration with a smooth matte finish that feels as light as air! Excuse me while I shout from the rooftops, "The weight is over, heavy creams no longer necessary!" 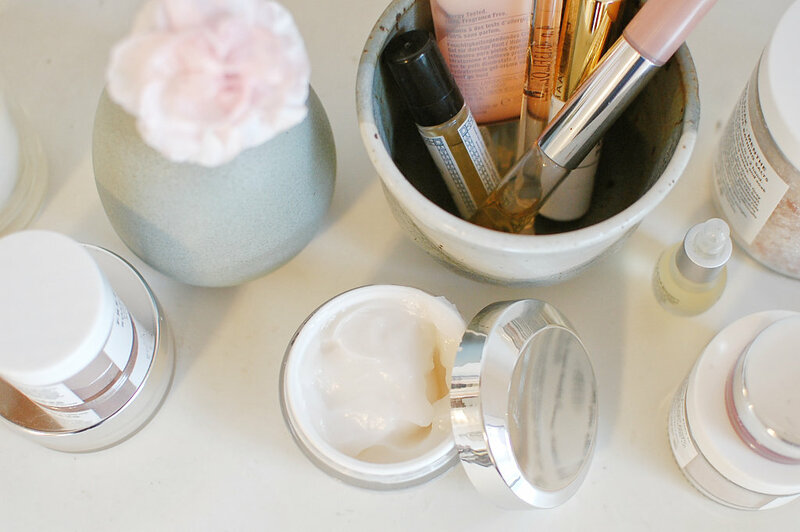 You really are no longer required to have to choose between a moisturizer providing powerful results, but that feels sticky and tacky, or one that feels lightweight, but doesn't really do anything other than moisturize. Olay Whip's unique Active Rush Technology™ holds and quickly releases 1000x its weight in hydration and active ingredients, instantly absorbs into your skin and leaves your skin residue-free! 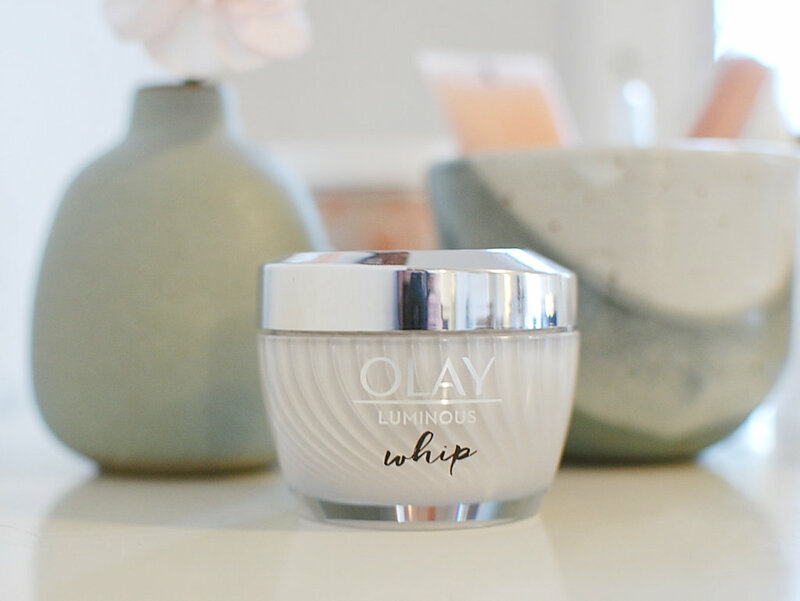 Olay Whip is the unicorn of moisturizers! 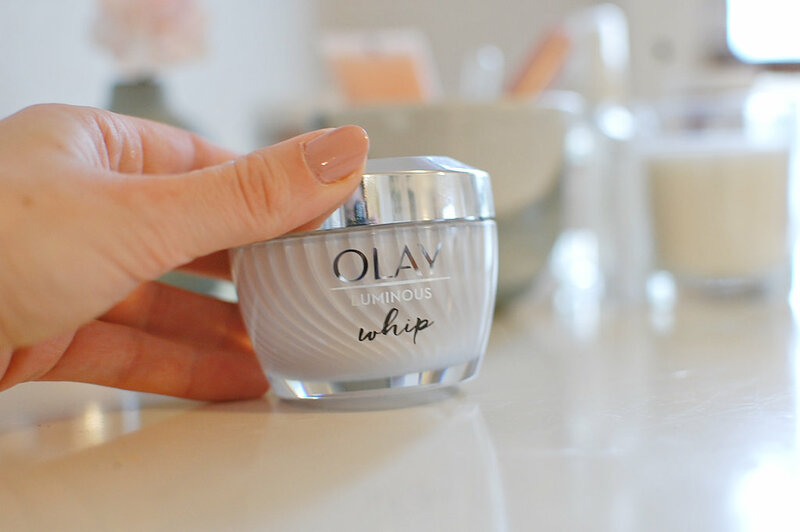 Olay Whip's unique formulation holds and releases all the hydration. This unique formulation means it's able to pack as much punch (if not more!) than a heavy moisturizer, and it's finally not about how heavy the formula is, but how much moisture it provides! 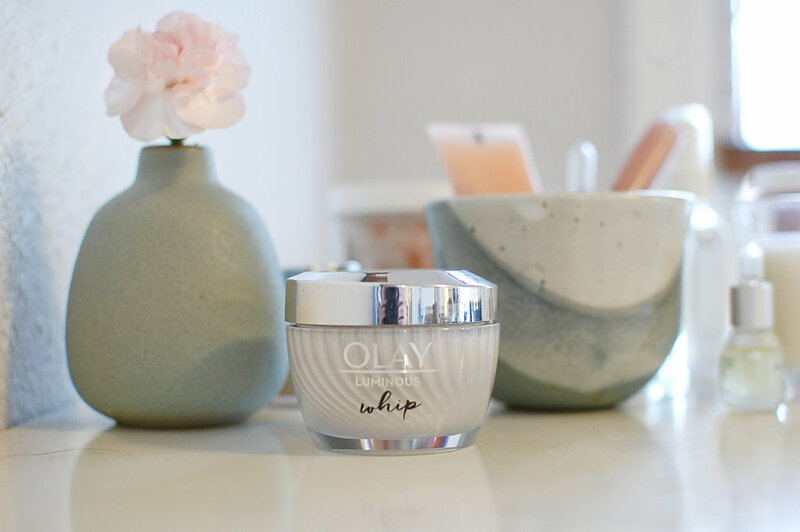 Olay Whip instantly absorbs into the skin, providing all the moisture and nutrients it's craving during the winter months, versus creating that oh-so-unpleasant greasy film and just sitting on top of skin like so many heavy creams out there. Olay Whip's hydration is released upon contact and is immediately absorbed, residue-free. 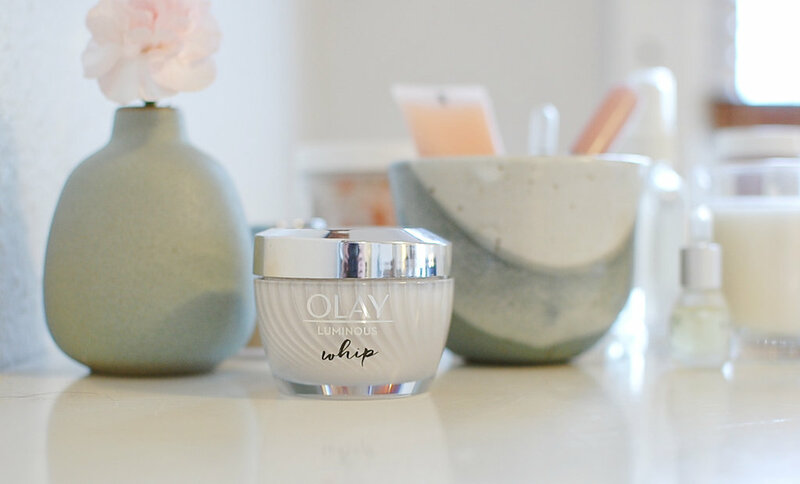 I am seriously so excited about this new moisturizer collection and am currently using the Olay Luminous Whip which provides lasting radiance without shine and actively moisturizes to even skin tone and minimize the appearance of pores. The Olay Whips collection also include Regenerist for powerful wrinkle results without heaviness and Total Effect for ultimate nourishment without weight. It's true, the weight is over! Olay Whips is now available for purchase online and in stores at Walgreens. Get $5 off your purchase of Whips with eSaver! This is a sponsored conversation written by me on behalf of Olay. The opinions and text are all mine. Comments submitted may be displayed on other websites owned by the sponsoring brand.